Late last year Alfa Romeo returned to the U.S. market in earnest with the arrival of the high-performance Giulia sedan, which joined the sporty 4C. Now a few months later, Alfa adds an obligatory SUV to its lineup with the all-new Stelvio. Named for one of the highest mountain passes (with one of the best roads) in the Italian Alps, Stelvio offers the performance and styling of the Giulia with the utility expected from a luxury crossover. 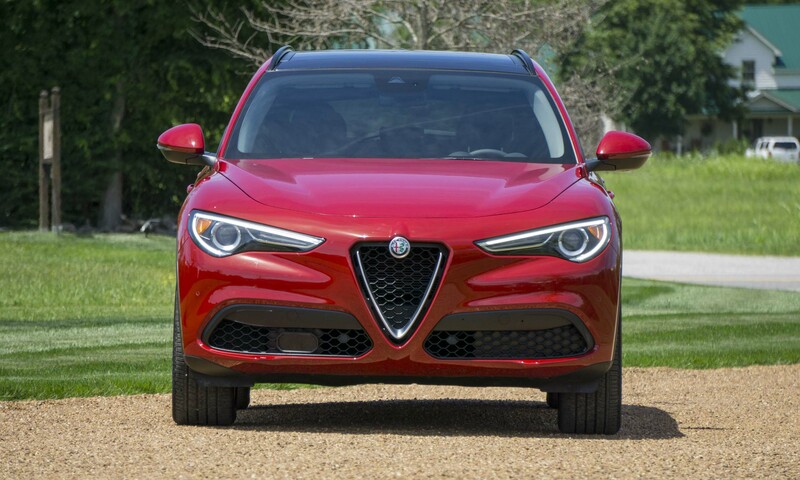 Based on the popularity of SUVs and crossovers in America, we expect the Stelvio to quickly become Alfa’s best-selling model. 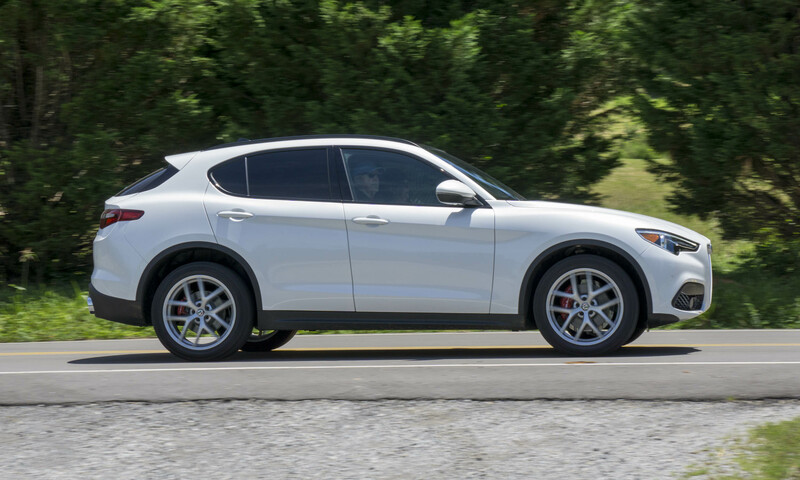 The 2018 Alfa Romeo Stelvio currently comes with one engine option, an automatic transmission and full-time all-wheel drive across the board. 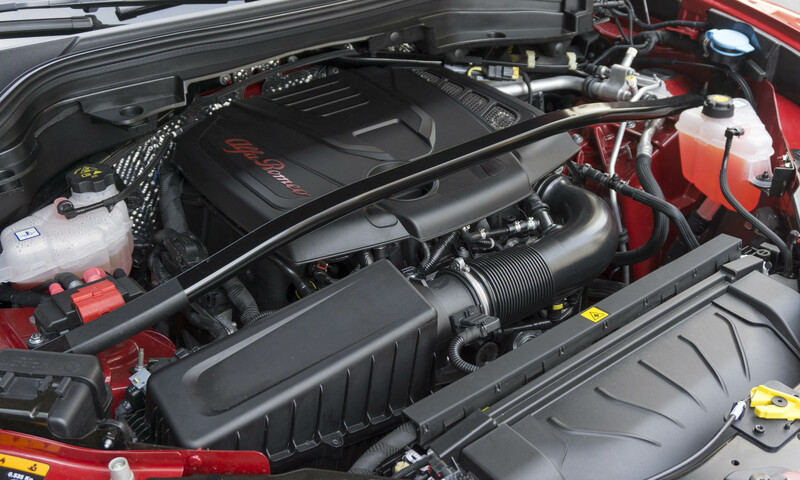 The more powerful Stelvio Quadrifoglio with a 505-horsepower turbocharged engine will arrive early next year. All Stelvios are built in Cassino, Italy, alongside the Giulia sport sedan. 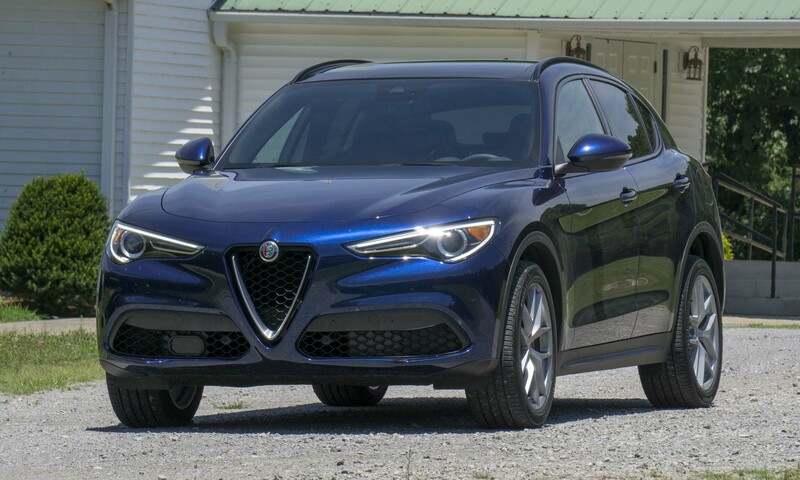 The base-level Stelvio starts at the surprisingly low price of $41,995. 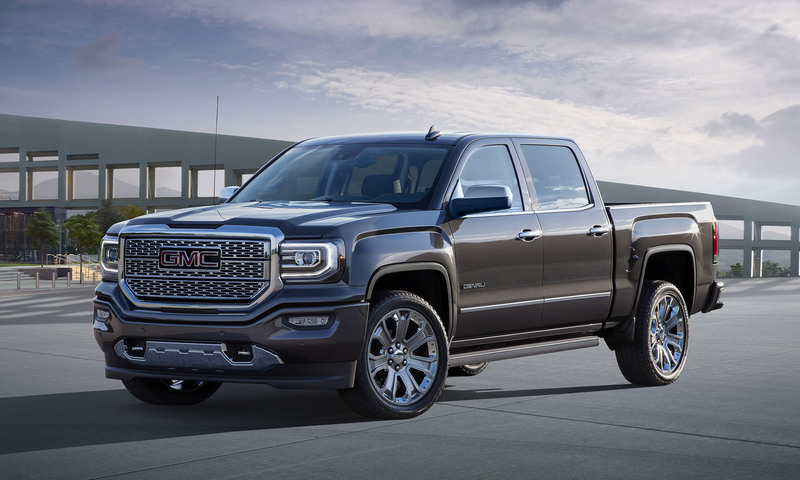 Standard equipment is plentiful, including leather seats, 10-way power front seats, dual-zone climate control, rain-sensing wipers, bi-xenon headlights, LED daytime running lights and 18-inch 5-spoke aluminum wheels. Also standard is Apple CarPlay and Android Auto (coming a little later in the year) and a 6.5-inch display screen with AM/FM/radio, Bluetooth connectivity and four USB ports. 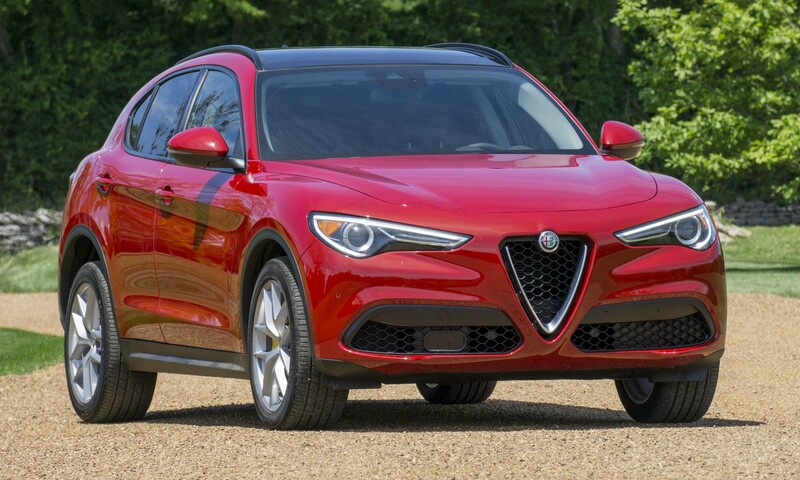 Priced at $43,795, the Stelvio Sport upgrades the base trim with a sport-tuned suspension, aluminum interior trim, aluminum sport pedals, black roof rails and 19-inch dark 5-hole aluminum wheels. 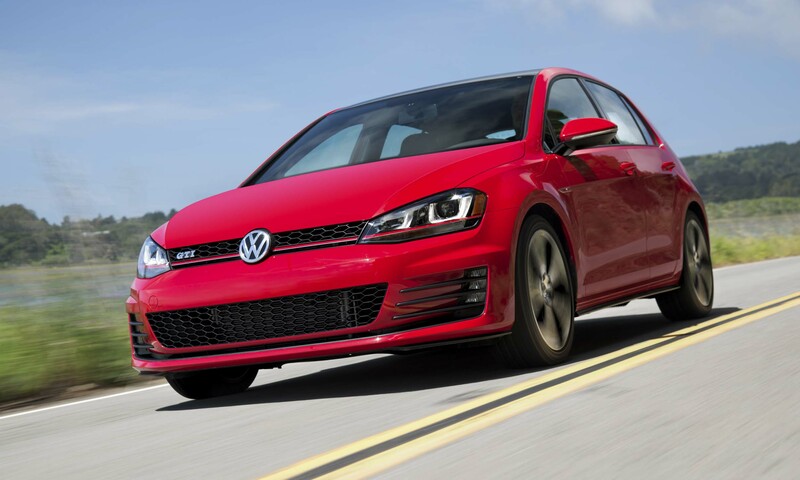 The Sport also adds steering-column-mounted paddle shifters. 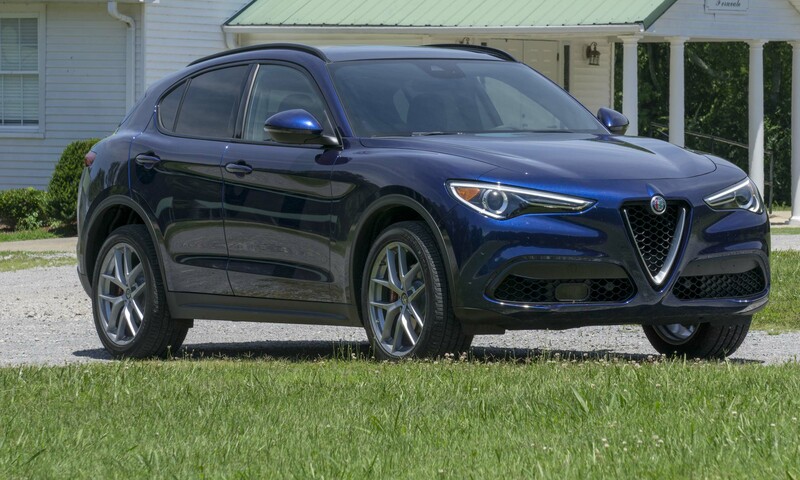 The Stelvio Ti (Turismo Internazionale) is priced close to the Sport at $43,995, but is equipped with luxury in mind more so than sportiness. 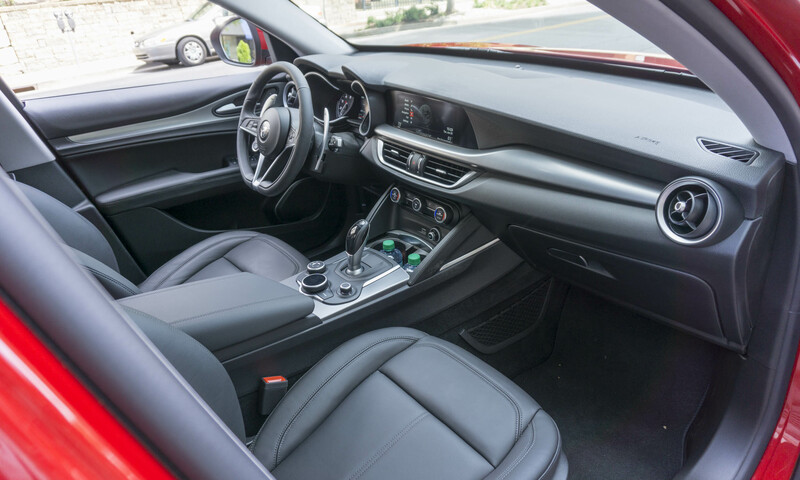 Instead of the Sport upgrades, the Ti gets heated front seats, a heated steering wheel, dark wood interior trim, a larger 8.8-inch color display screen and 19-inch 10-spoke bright aluminum wheels. Alfa puts the Ti Sport at the top of the Stelvio lineup, priced at $46,495. 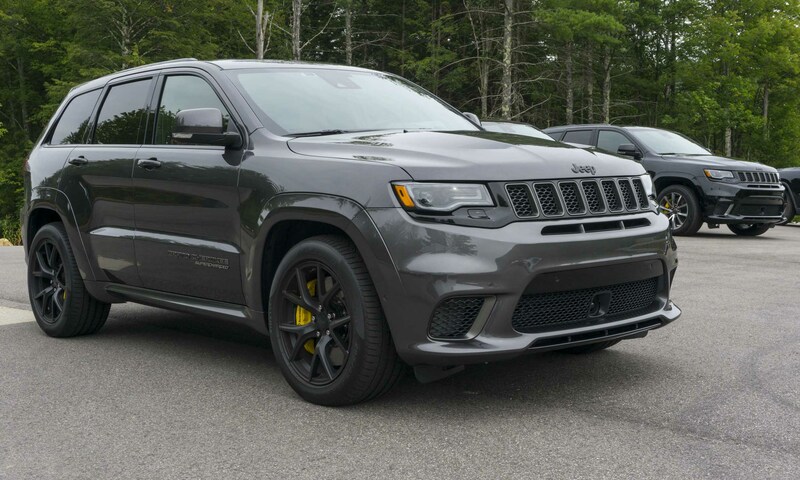 In addition to the standard equipment on the other lower trims, the Ti Sport adds premium soft leather seats, 12-way power front seats, a sport steering wheel, paddle shifters, sport-tuned suspension, colored brake calipers and 20-inch sport aluminum wheels. The Ti Lusso is priced the same as the Ti Sport, but is designed for someone more interested in luxury. 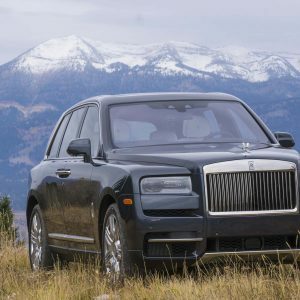 Features include luxury leather with Cannelloni design seats, real wood trim, a leather-wrapped dashboard and upper door trim, and a luxury leather-wrapped steering wheel. The Stelvio possesses an attractive interior with leather standard and options for aluminum or wood trim. Front seats are comfortable and supportive, but might feel a bit tight for larger occupants. The center storage console offers plenty of space, and with two easily accessible cupholders. A flat-bottomed steering wheel adds to Stelvio’s sporty theme. 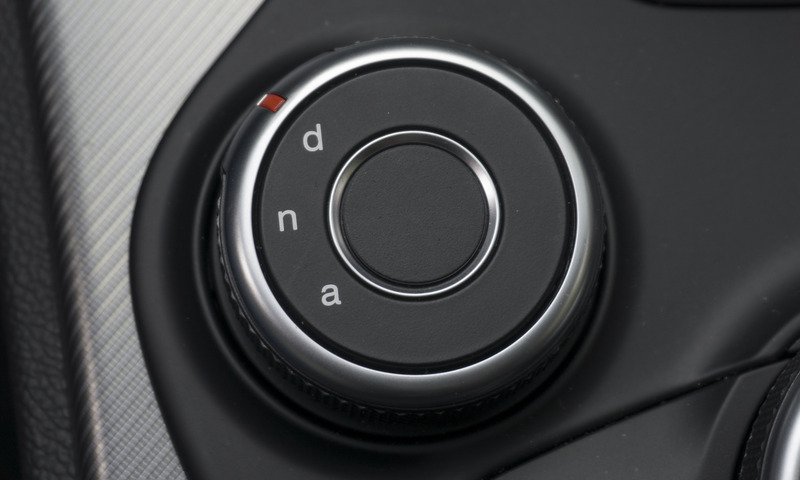 Our least favorite aspect of the Stelvio is the interface and display. Although we appreciate how well the display screen integrates with the dashboard, the menu system is not intuitive and takes a while to learn. The volume knob is multi-functional, which can result in changing stations inadvertently. 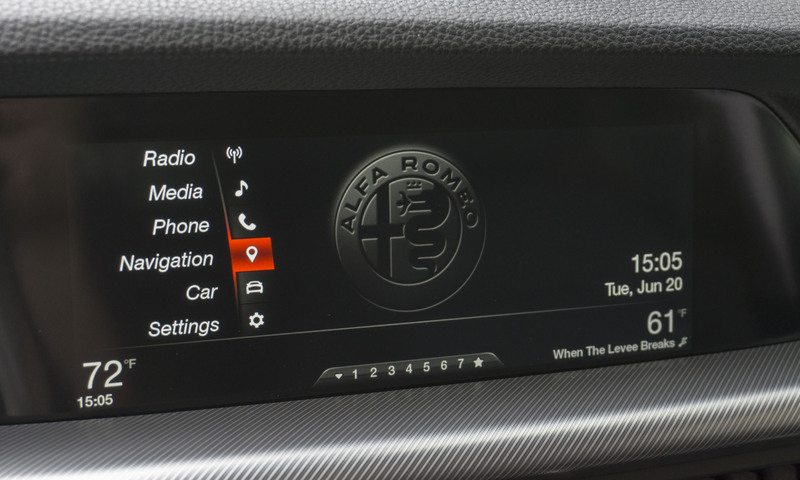 Unfortunately Alfa uses their proprietary system — the Uconnect interface on American-based FCA brands is one of the best on the market and would be welcome in the Stelvio. Providing a bit more legroom than the Giulia, the Stelvio’s 3-passenger rear seat work well for two adults, but a third person in the middle has limited legroom and sits on a hump. Two USB ports in the rear seat area are a nice addition. 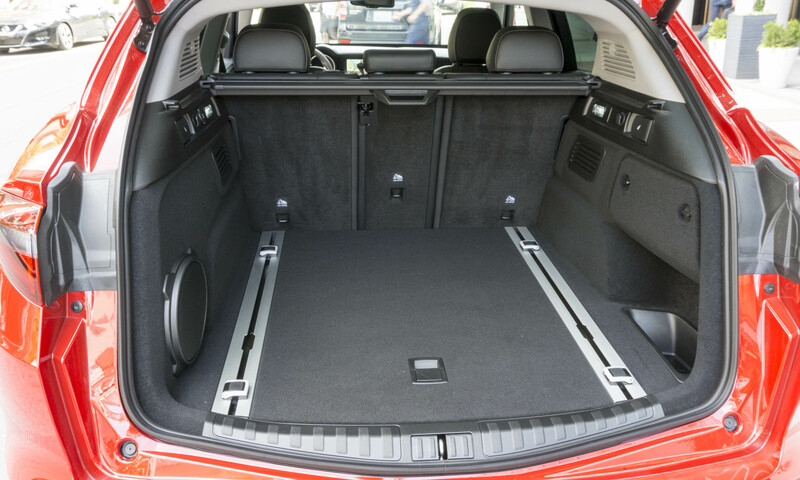 Rear seats fold easily to increase the cargo space, providing a large, flat loading floor. Although Stelvio is a crossover SUV, it is designed for performance driving, so we were pleasantly surprised to find a spacious and functional cargo space. Not only is there plenty of room — especially with the rear seats folded — the Alfa has a track system with tiedowns to properly secure cargo before heading out for some spirited driving. 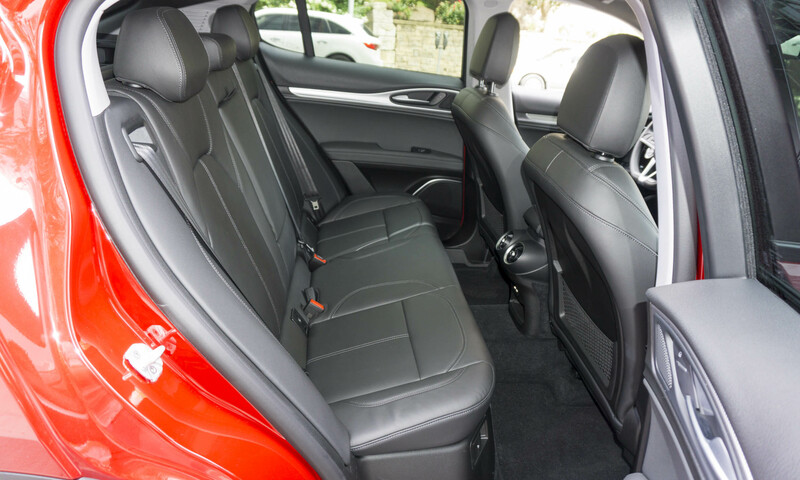 For added convenience, the rear seats can be folded down from the cargo area. 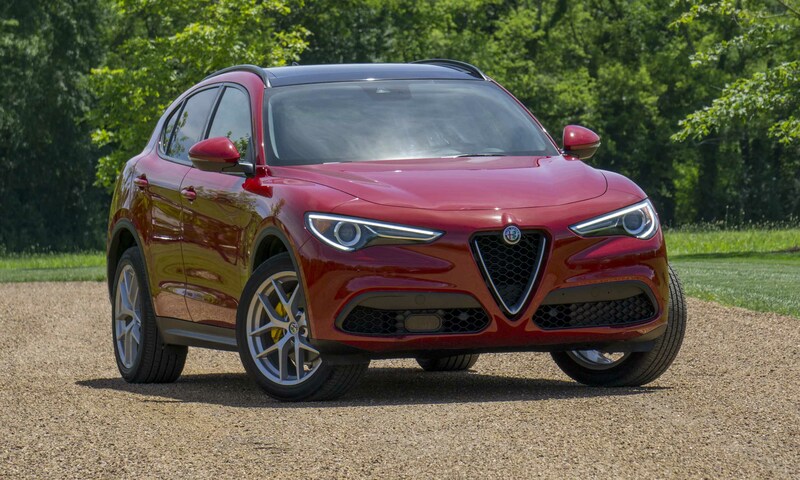 The Alfa Rome Stelvio sports a 2.0-liter all-aluminum turbocharged direct-injection 4-cylinder engine producing 280 horsepower and 306 lb-ft of torque. 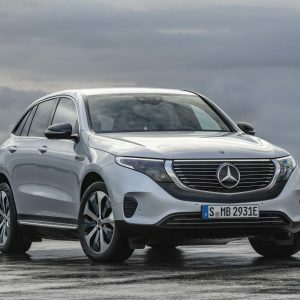 The SUV will reach 60 mph from a standstill in about 5.4 seconds with a top speed of 144 mph. All Stelvios are equipped with an 8-speed automatic transmission that can be shifted manually via paddle shifters on the steering column. Also standard is the Q4 all-wheel drive system, which can direct up to 60 percent of the available torque to the front axle when needed. 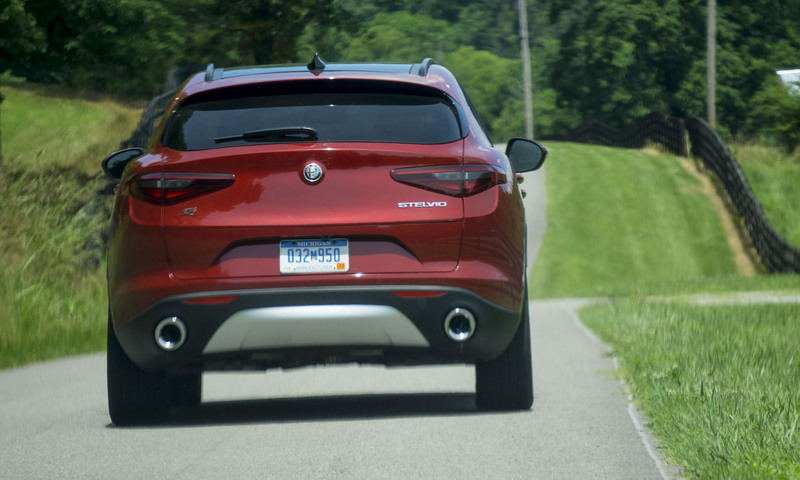 When no additional traction is needed the Stelvio operates as a rear-wheel-drive vehicle. When the Quadrifoglio arrives early next year, it will boast an all-aluminum direct-injection 2.9-liter bi-turbo intercooled V6 engine producing 505 horsepower and 443 lb-ft of torque. 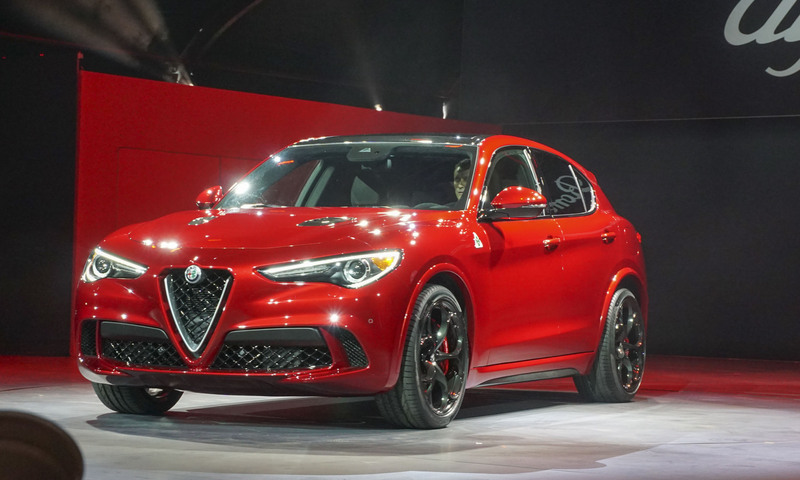 When this high-performance Stelvio was introduced at last fall’s L.A. Auto Show, Alfa reps proclaimed that the Quadrifoglio would reach 60 mph in under 4 seconds with a top speed of 177 mph. The driving mode gets selected via a dial in the center console with options for Dynamic, Natural or Advanced Efficiency. 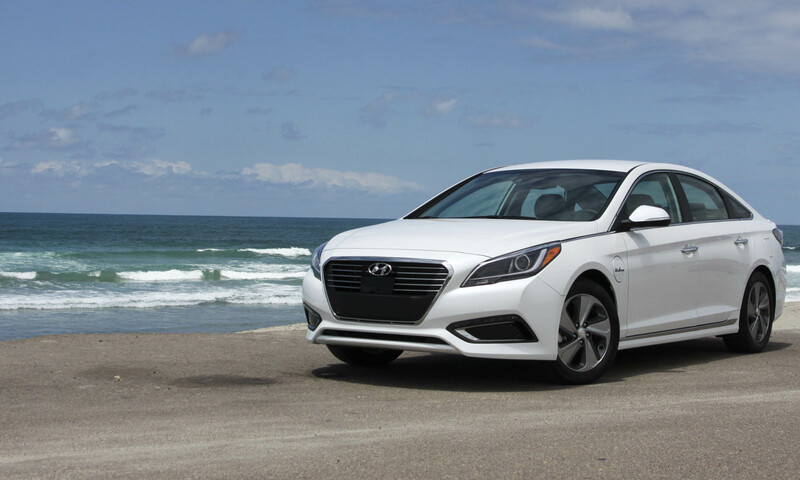 Natural is a comfort setting for everyday driving, and Advanced Efficiency sets the vehicle up for improved fuel efficiency. 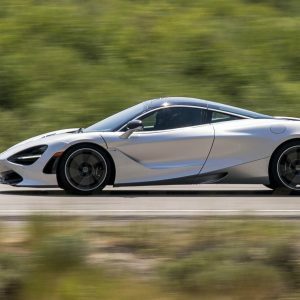 However, we expect most buyers will want to use Dynamic, which provides crisper brake and steering feel with more aggressive engine, transmission and throttle tip-in calibrations. 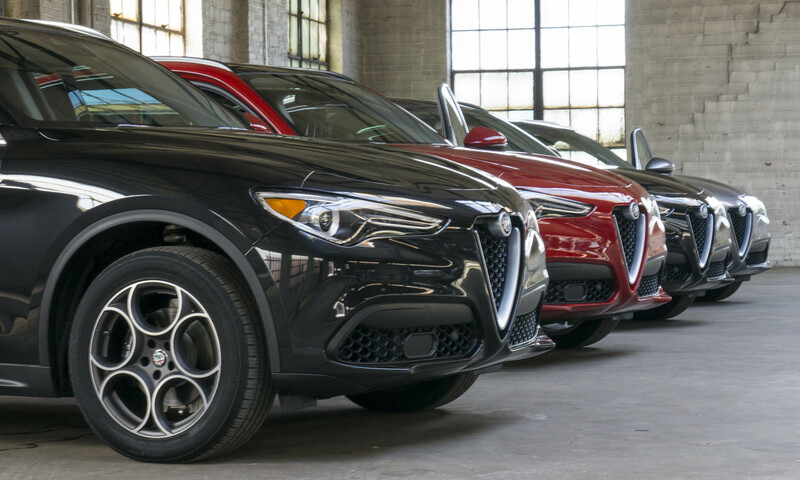 Stelvio and Giulia share a platform, so driving the new SUV is much like the sport sedan — a good thing. 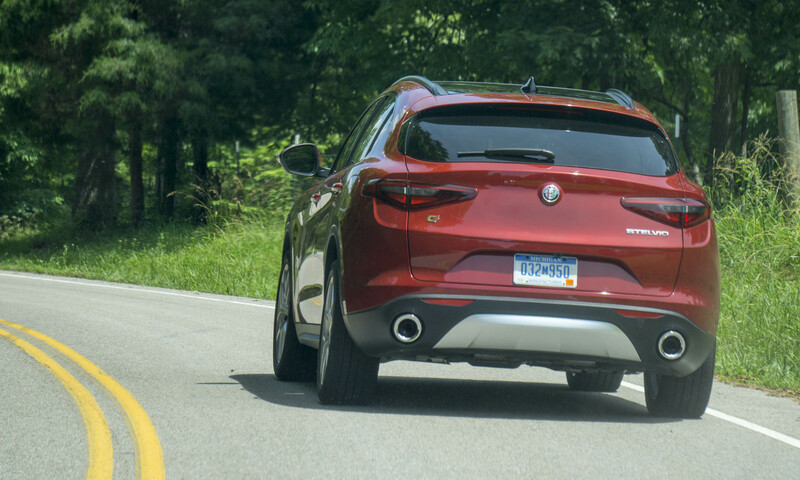 Stelvio is a bit taller and heavier than the Giulia, so this obviously affects handling, but on twisty roads the steering and suspension work so well that drivers will forget they’re piloting a crossover SUV. 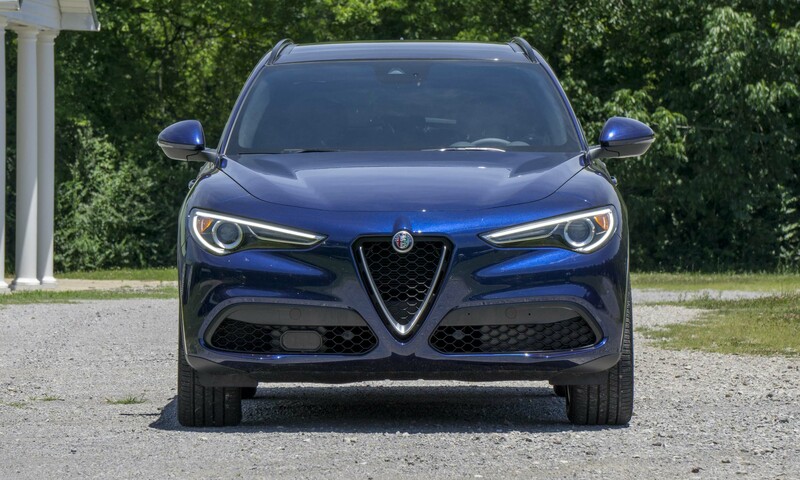 Normally we eschew paddle shifters with an automatic transmission, since they often hesitate between shifts, but the Stelvio’s transmission is quick and responsive to manual shifting. 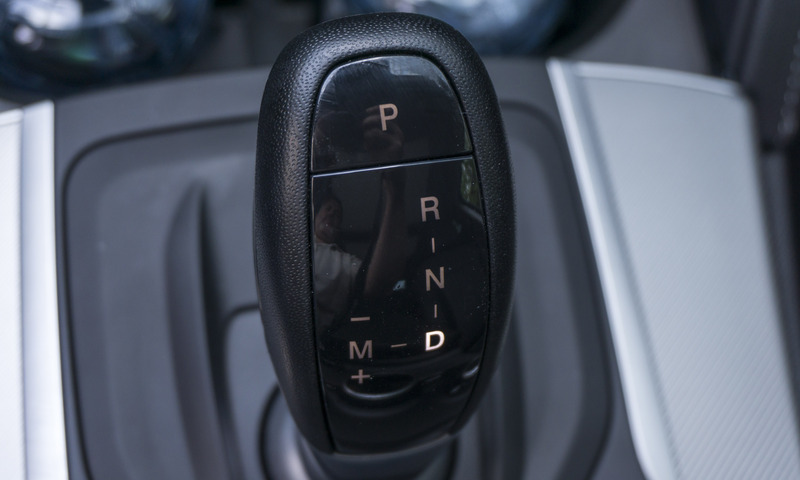 Upshifts and downshifts are fast, and the gear changes are smooth, even under hard acceleration. On the twisty roads with plenty of elevation change, the paddle shifters add to the driving engagement — a pleasant surprise. We also came away impressed with Stelvio’s power — the 2.0-liter engine may be the base-level powerplant but the Stelvio really moves. Acceleration is strong off the line with ample power to handle most situations. Ultimately the Stelvio is quite fun to drive. We can only imagine how much more fun the Quadrifoglio will be with a few hundred more horsepower. 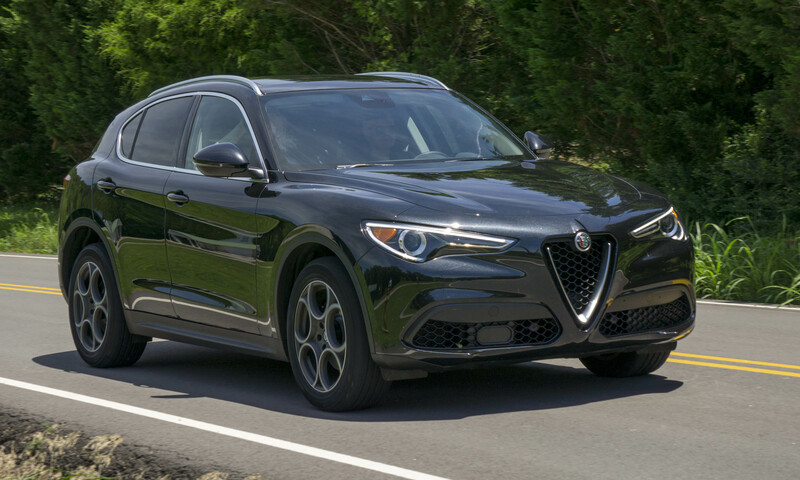 There are plenty of luxury performance crossovers on the market, but for spirited drivers seeking to branch out from typical Lexus, Mercedes-Benz and BMW brands, the Alfa Romeo makes a great alternative. 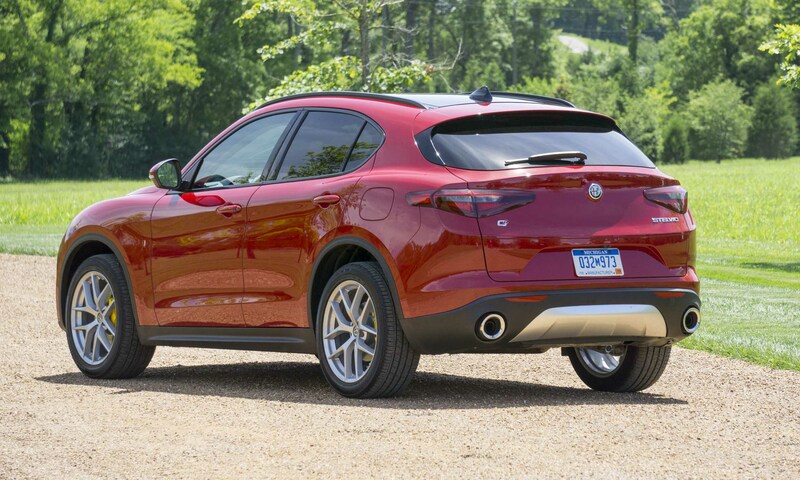 Stelvio is well equipped — even in the base trim — and with a starting price around $42,000, this Alfa is a good value. With styling that won’t get lost in the shuffle and performance that will leave most of the crowd behind, the Stelvio is certainly worth a look if you’re in the market for a fun-to-drive stylish crossover. Pros: Excellent handling; quick-shifting transmission; useful cargo space. Cons: Interface confusing; small camera view; seats too tight for some. 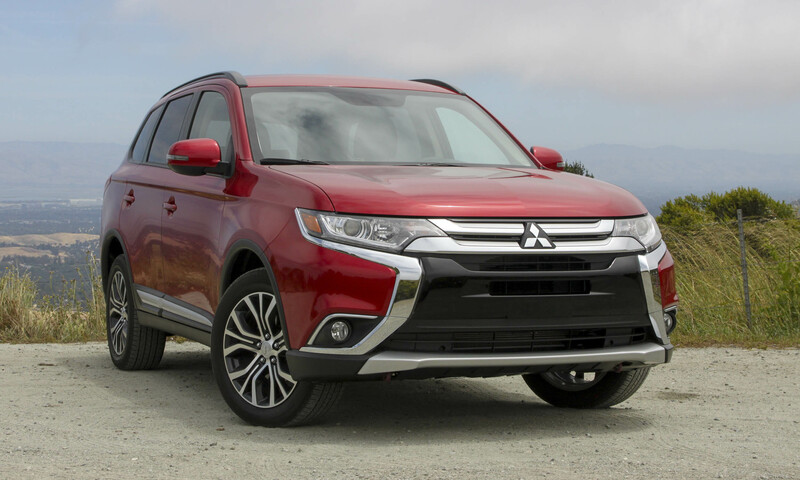 Bottom Line: An excellent crossover for the driving enthusiast.